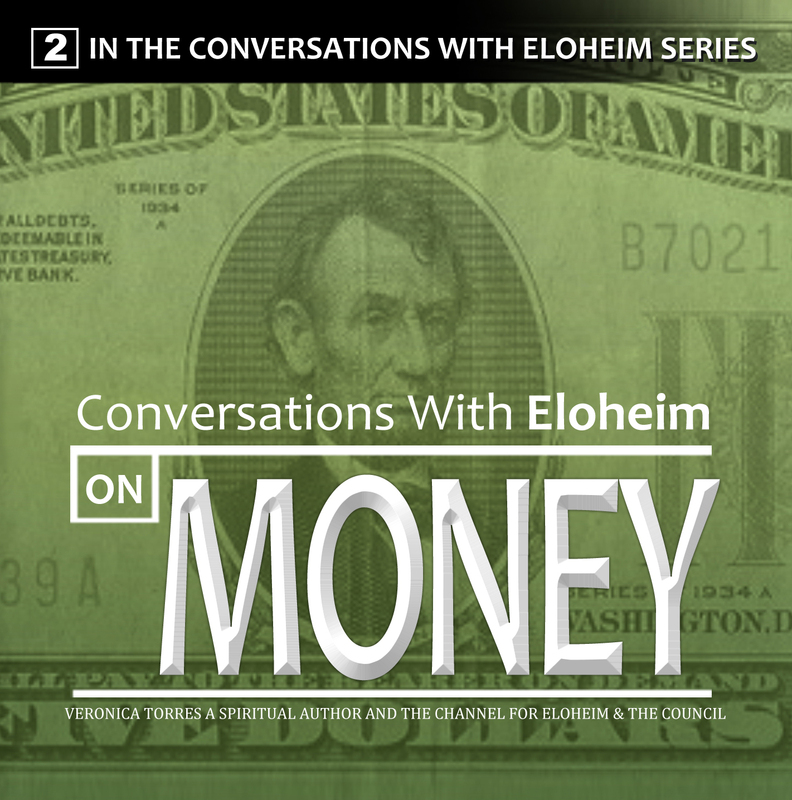 Eloheim and The Council » News » Private Sessions with Eloheim! I’m back from the retreat and ready to jump back into private sessions! 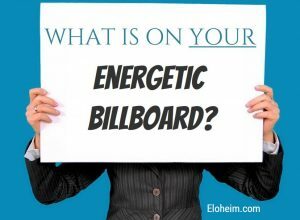 Ride the amazing energy we created and get your session(s) with Eloheim on the calendar! I’m continuing my special offer of $50 for 15 minutes or $250 for a Core Emotion session. 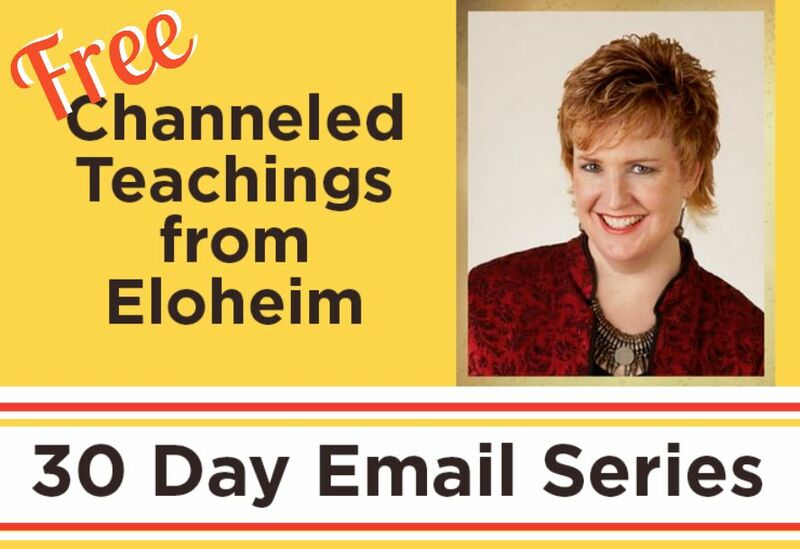 Send an email to eloheimchannel at yahoo dot com to secure your spot! $50 for 15 minutes or $250 for a Core Emotion session. If you are in the US or Canada, I will call you, otherwise we can use Skype. I record the session and email it to you. Payment is by PayPal or Credit Card.